If you are interested in financing your power sports vehicle, please take the time to fill out our online finance application. This application is safe, secure and confidential. 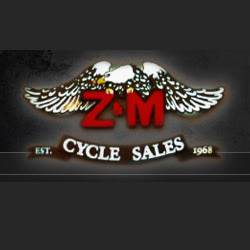 Or, you can contact finance@zmcycle.com.